We all need that spark of inspiration to start something new. And one British expatriate found hers on an Instagram post. 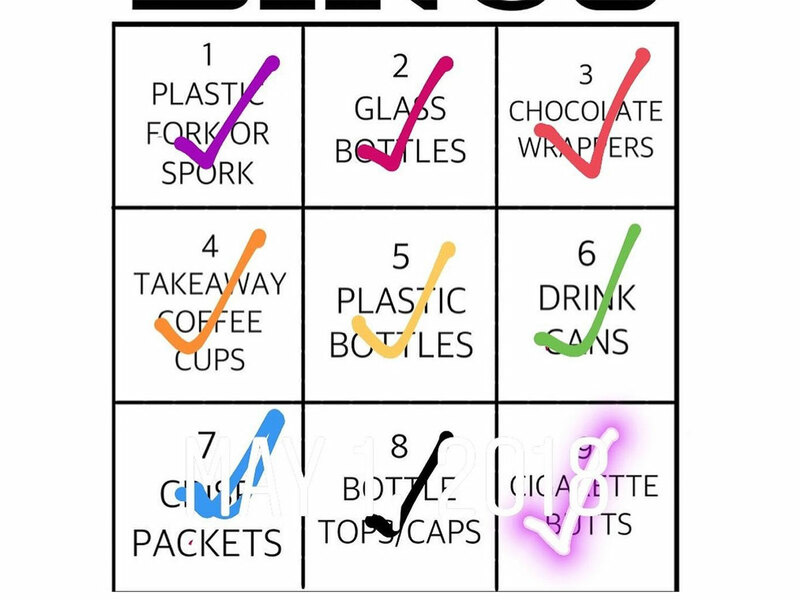 It was a bingo challenge posted by an eco-warrior living in the UK, who encourages people to reduce plastic consumption, that became life-changing for Alison Sriparam. Bingo is a popular game in which players cross out numbers on their card once they are called out by a gamemaster. The numbers are drawn at random, and the winner is the first person to mark all numbers. In the case of this Instagram bingo post, however, there were no numbers. Instead, there was a set of 'tasks to complete'. 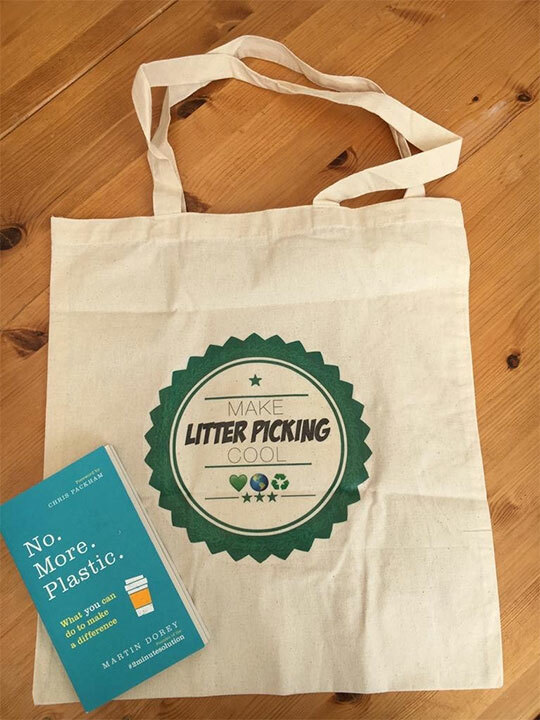 The challenge: People would need to pick up litter corresponding to the numbers and products on the card and once done, they would need to tick it. 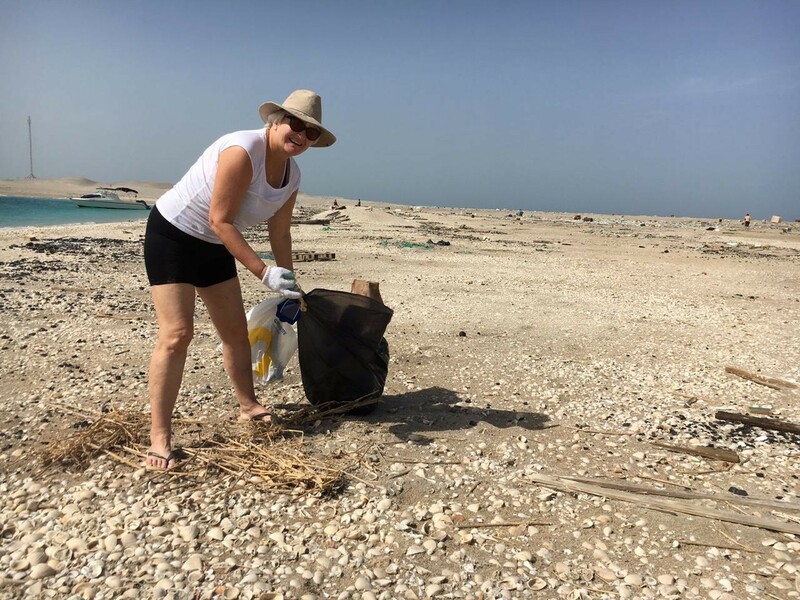 Sriparam, 58, who works as a director at the British Council in Dubai, said this particular Instagram post was made by a British woman in the UK and called "make litter picking cool". 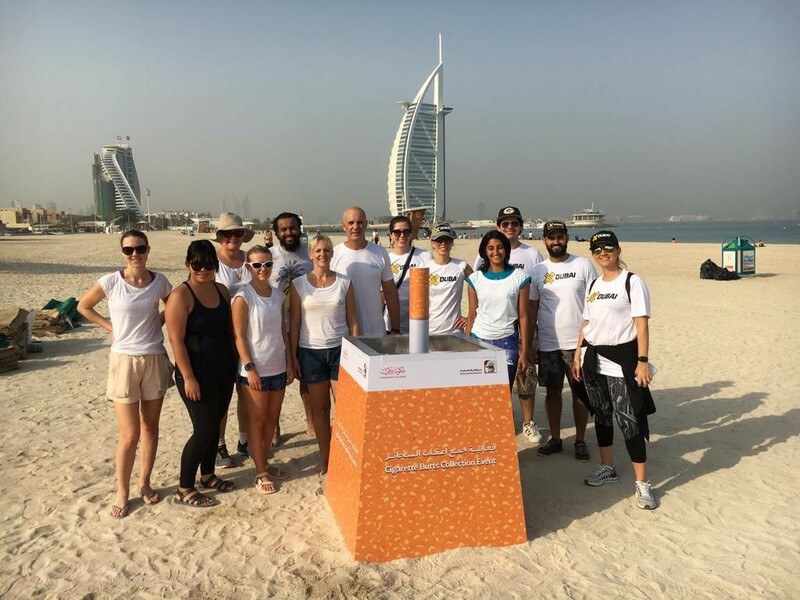 It encourages people to volunteer picking litter from the street and reduce plastic consumption. For Sriparam, the bingo card game kickstarted a gratifying journey. “The key take-away from all this is how social media is encouraging people to become environment conscious. For someone like me who is new to the whole concept – it was very inspiring for me to come across some of these environment enthusiasts on social media. 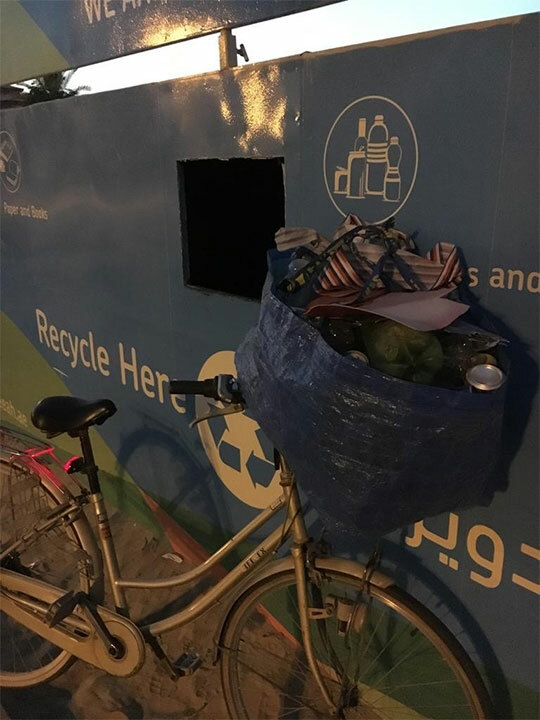 Speaking to Gulf News in an exclusive interview, she urged people living in the UAE to become more conscious of their surroundings and not litter the environment. Little did she realise her initiative would go such a long way. 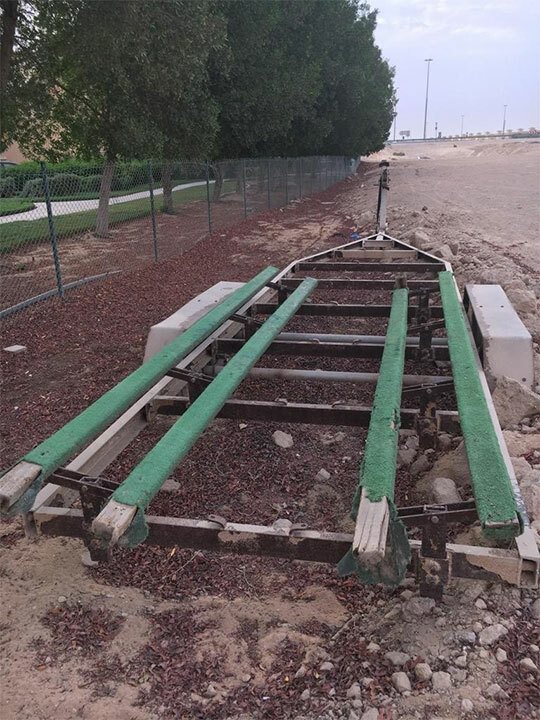 Sriparam lived in Dubailand area two years ago and she decided to make small beginnings from there. 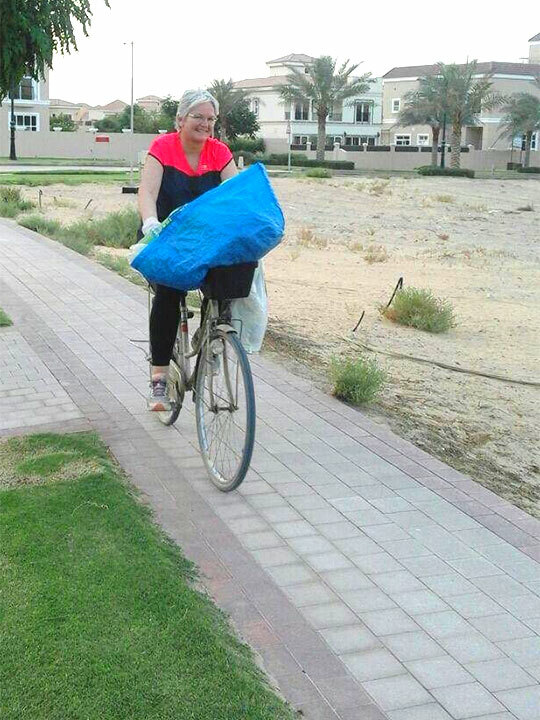 At first she would look around her community where she lived at The Villa in Dubailand. 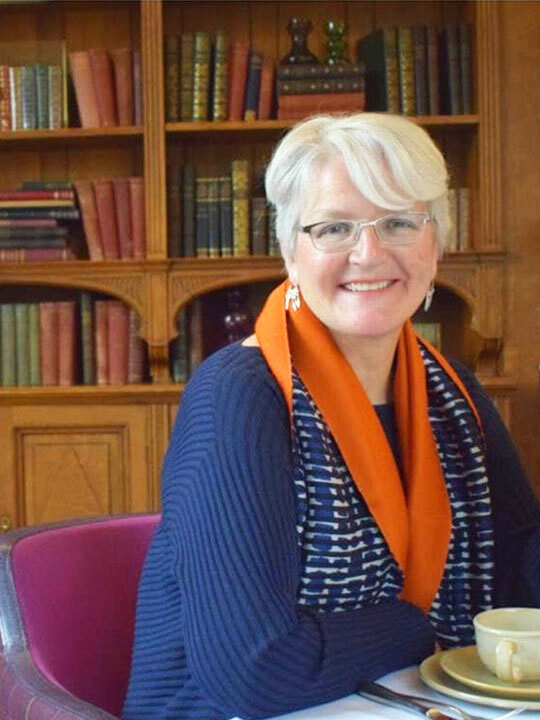 “It is a well-maintained development so there was not much for me to do here. An Emirates bypass road runs behind my villa development where the Al Habtoor Polo Resort & Club and St. Regis hotel are located. I would cycle this road and look out for litter. 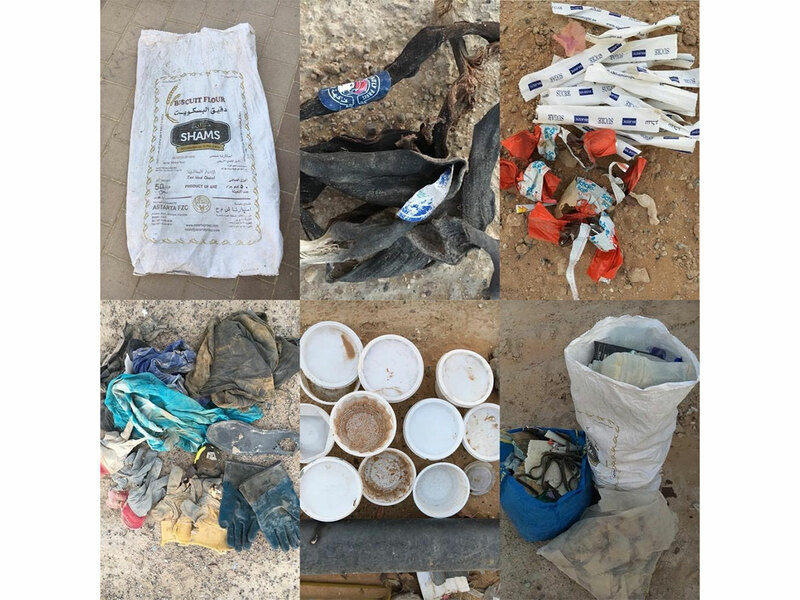 There are many desert patches here and I would go there every day to pick up trash,” she said. Sriparam recycles most of the waste she collects from cardboard, plastic cans, bottles and aluminium cans. 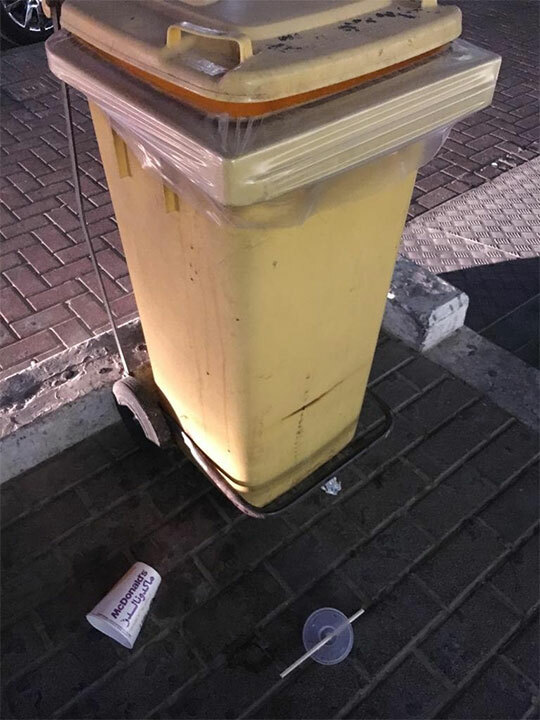 “I live in Bur Dubai now and the worst litter I see in this area are plastic cups and bottles from coffee shops and those awful visiting cards from massage parlours. 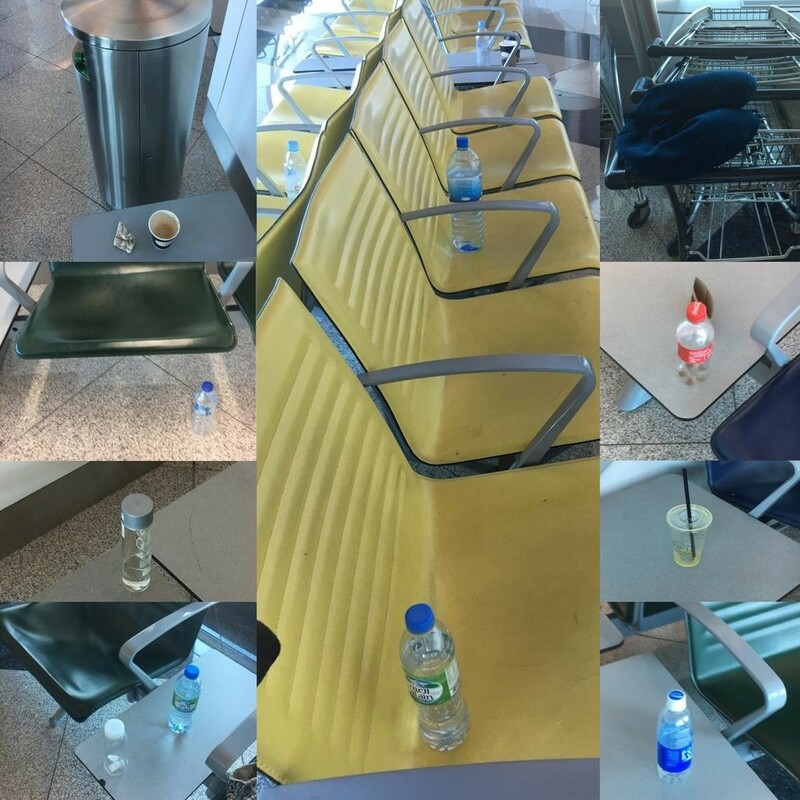 The last time I travelled I found people left plastic bottles on their seats in Dubai airport right at the gate before take off. 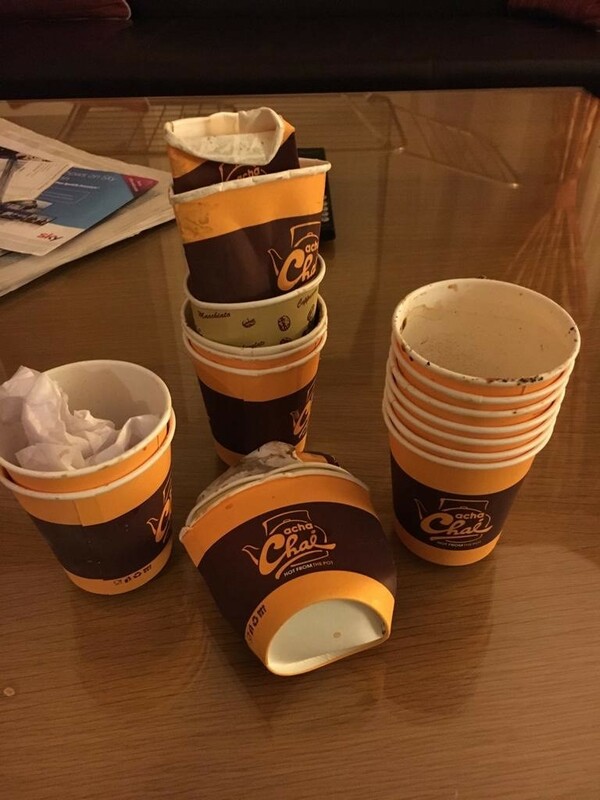 It is sad that people cannot even manage to get their cups into bins as you will see in some pictures I have taken. 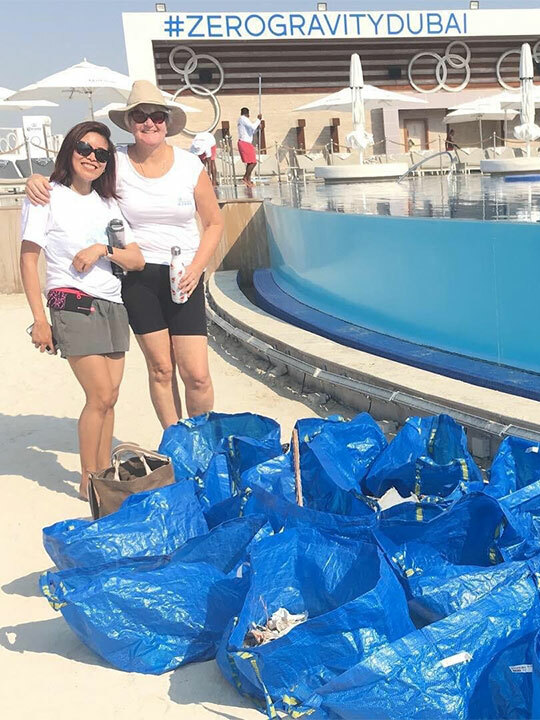 Sriparam has joined as a volunteer with Azraq and Zero Level Gravity and recently did a beach clean up with them.